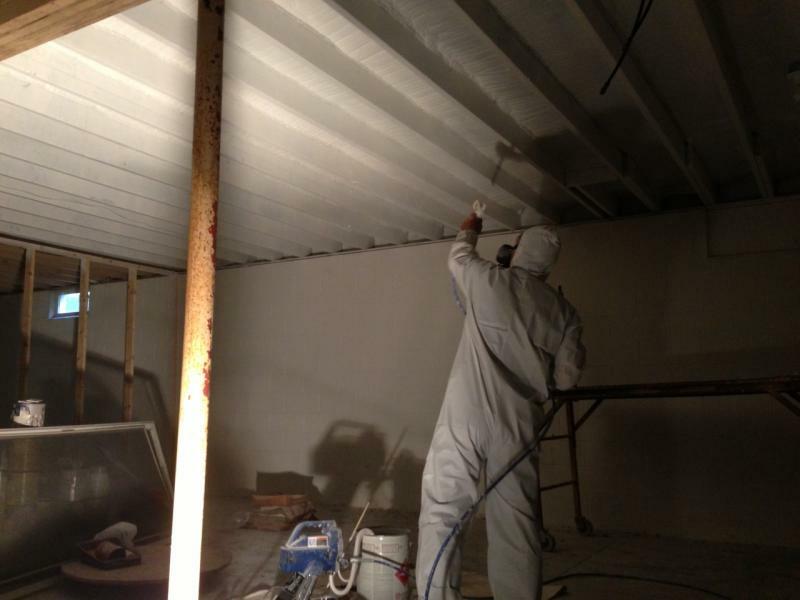 Green Tree Environmental, LLC - (315) 447-8647 Basement Waterproofing and Repair Green Tree Environmental is committed to providing our clients with not only quality products that they can count on but service that can be counted on as well. 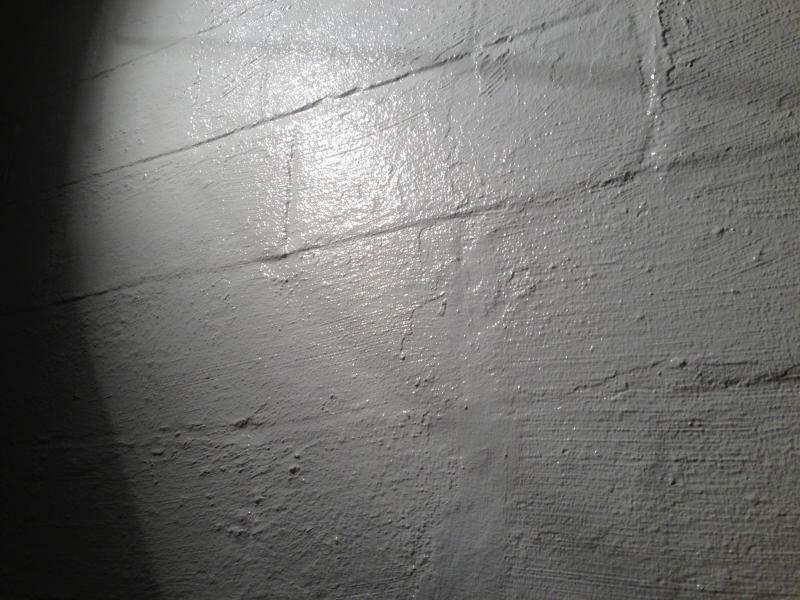 Basement wall repair can be critical when it comes to effectively waterproofing. Our interior wall repair provides a surface that now can be waterproofed with confidence. The waterproofing product used is mold and mildew resistant providing just one more way to help prevent mold from every returning. Green Tree Environmental is committed to providing our clients with not only quality products that they can count on but service that can be counted on as well. 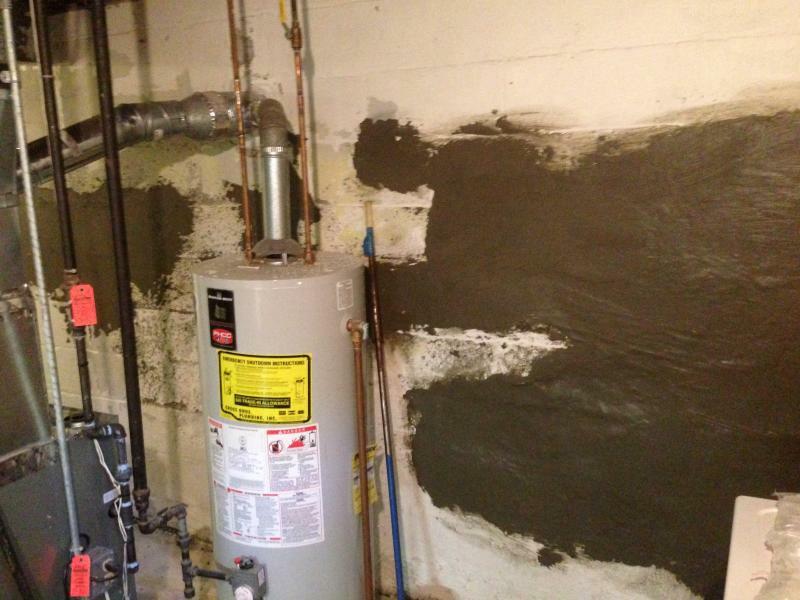 Basement wall repair can be critical when it comes to effectively waterproofing. Our interior wall repair provides a surface that now can be waterproofed with confidence. The waterproofing product used is mold and mildew resistant providing just one more way to help prevent mold from every returning. Green Tree Environmental is proud to provide our clients with waterproofing and repair that is far superior to conventional sealents and has mold growth prevention capabilities. Green Tree Environmental is committed to not only solving air quality issues but in prevention as well. Our techniques are specifically designed to provide the home or business owner with not only results but a prevention plan as well.